NO. 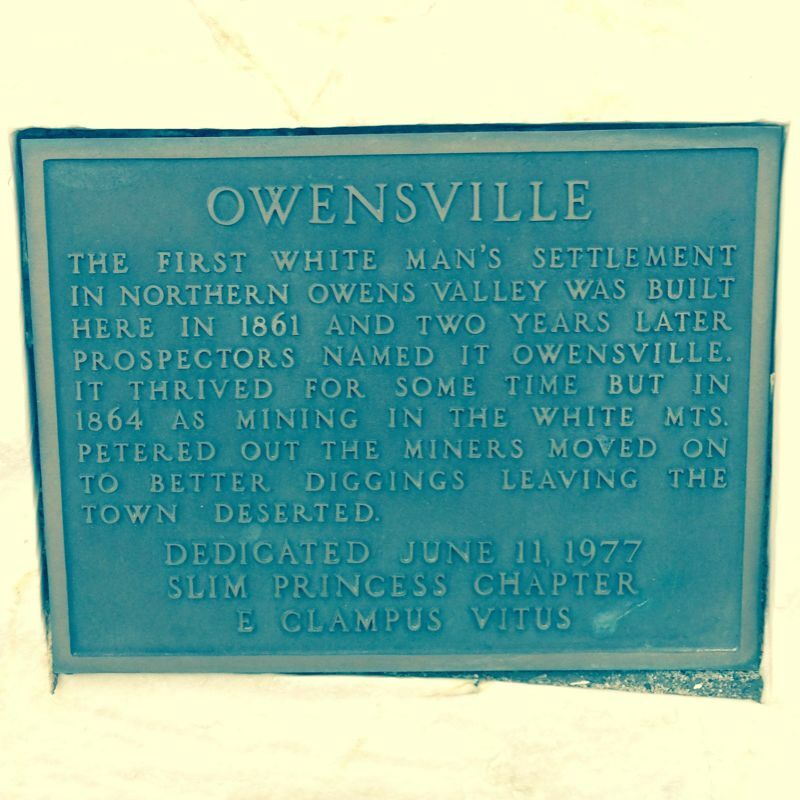 230 FIRST PERMANENT WHITE HABITATION IN OWENS VALLEY - In August of 1861, A. 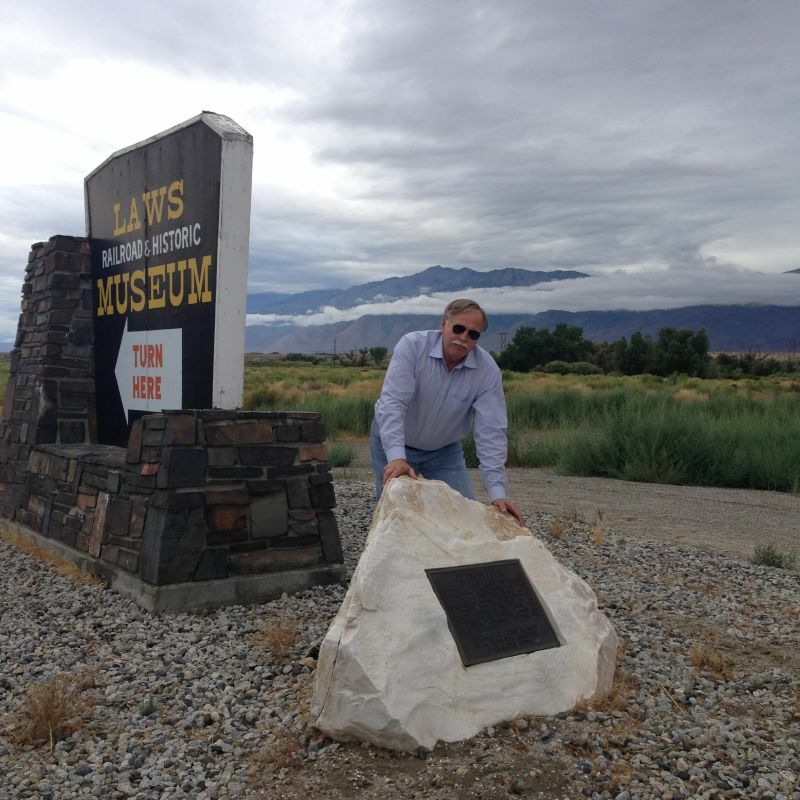 Van Fleet and three other men drove their cattle into Owens Valley and prepared to stay. A cabin of sod and stone was built at the big bend of the Owens River at the northern end of the valley.